is the culmination of a six month long open call which resulted in over 200 contributions from 15 different countries. 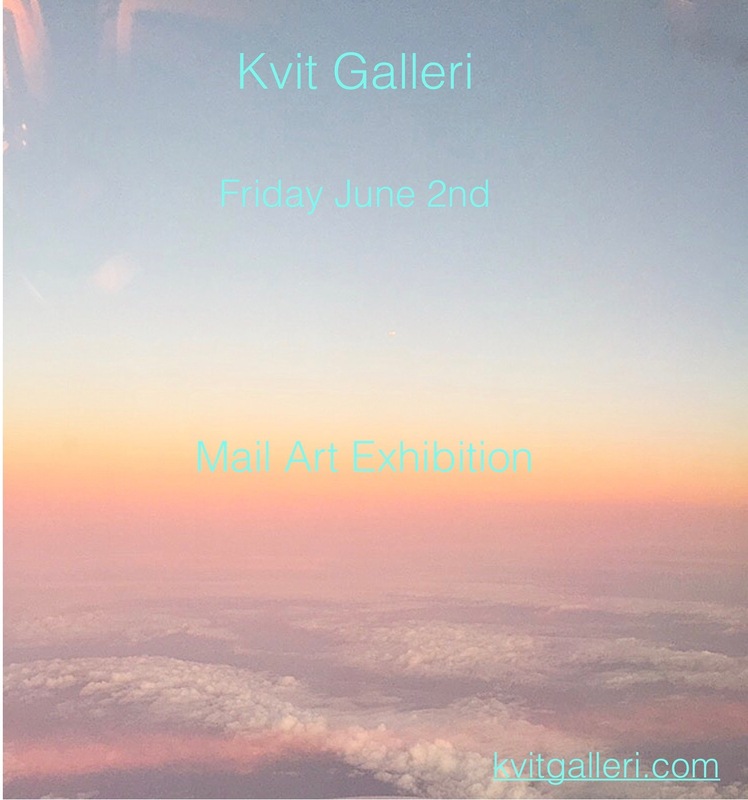 Kvit Galleri was interested in investigating what would emerge from limiting artists work to fit into an envelope sized A4 that were to be sent to the gallery by mail and slid through the narrow mail slot. Works from 31 Danish and international artists were chosen to be a part of the exhibition.